A white high school teacher has caused outrage when he showed up to school wearing a durag to commemorate Black History Month. 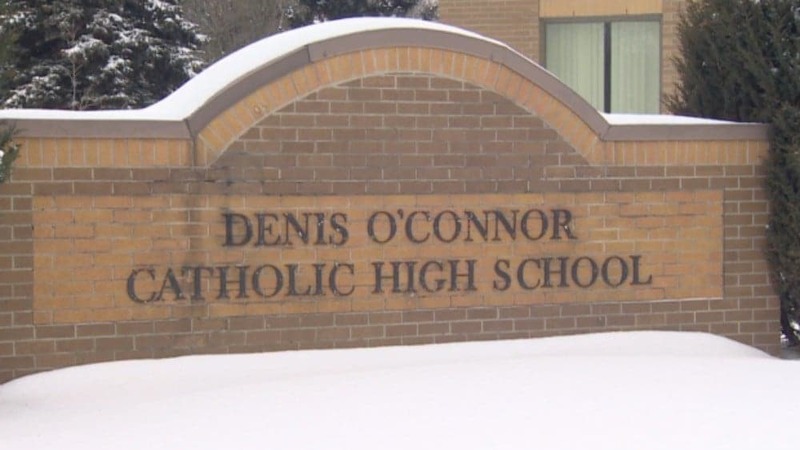 According to the CBC News, the principal of Archbishop Denis O’Connor Catholic High School announced that students could wear durags–a head garb usually worn by Black people for protective hairstyles–to class in the spirit of a Black History Month event. Some students were shocked when they noticed that the teacher, who has not yet been identified, decided that he, too, would wear the head garment. In statement, school principal Dave Chambers said the idea to let students wear durags as a non-uniform day came from its Black History committee. “The idea was brought forward by the Black History committee as a way to promote Black History Month in combination with a dress-down day. This was a club-initiated activity for students and staff, not a board-wide initiative. We acknowledge that this was not the outcome that was anticipated, and we apologize if the activity offended anyone,” he said. Debbie Miles, the mother of Azjani Senior, said she was shocked over the incident. She added that many schools have even moved to ban durags. Miles said she also plans to speak with the principal on what steps she thinks need to be made in light of the incident. “We want the school to recognize and to understand the impact of that decision,” she said. Despite uproar from some students and parents, not everyone believed the teacher did anything wrong. Denzel Reid told CBC Toronto that he thinks the whole thing have been an overreaction. Reid also said the idea for students to be allowed to wear durags actually came from a student on the Black History committee. “A lot of kids were walking through the hallways, passing by, looking into his class,” he said. The teen adds that the school is anything but racist. “DOC is definitely not like that, it’s not a racist school. Everyone gets along with everyone,” Basadien said.